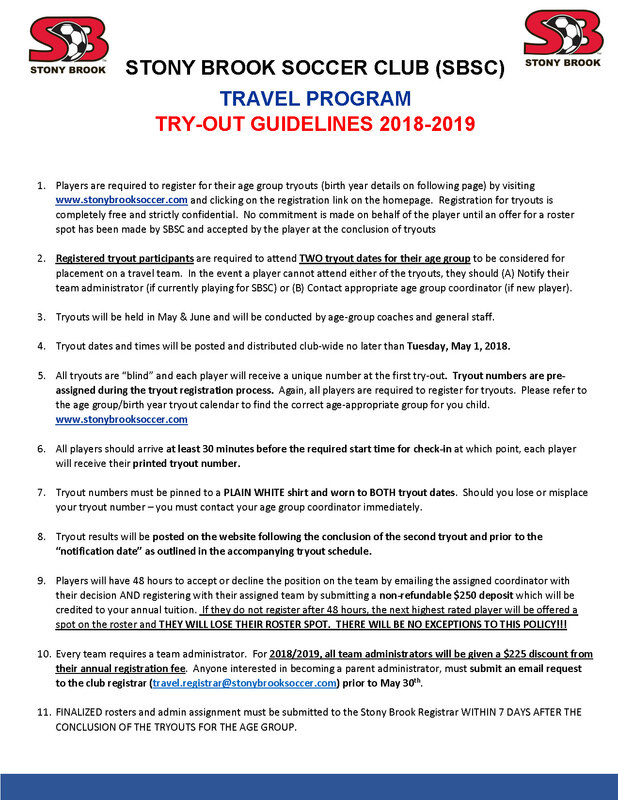 All age-appropriate players (born 2005-2010) wishing to tryout for one of our travel teams next season should confirm their interest through the registration area on the main website. There are no fees to tryout. Click the registration banner above today to register!